Liz joined our firm in January of 2016, and has experience in Estate Planning, Probate, and Long Term Care Planning. 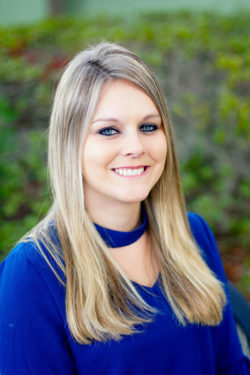 She graduated from St. Petersburg College with her Bachelors Degree in Paralegal Studies in 2013, and became a Florida Registered Paralegal in July of 2016. She was born and raised in the Chicago area, but enjoys the warmer weather. She currently resides in New Port Richey with her husband and two daughters. She enjoys camping, going to the beach, and spending time with her family.